âœ¨"The more you look, the less you find." O.C.âœ¨Searching for the truth is a double edged sword, cos there's nothing to find and you are already that, it is your essential nature....to know truth is to know god. 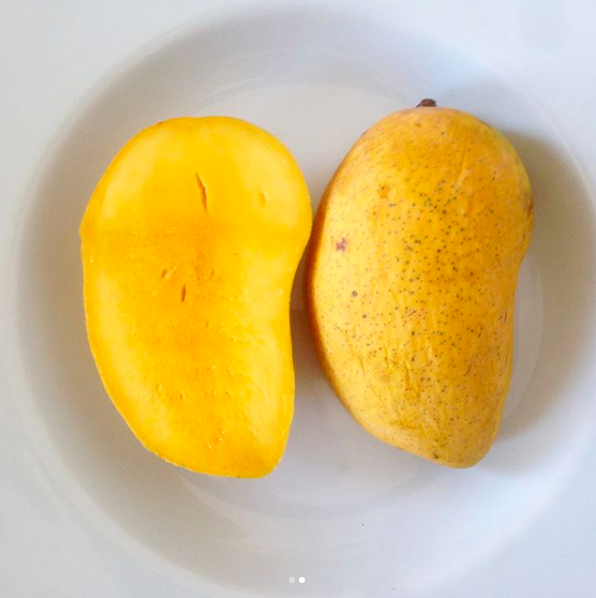 ðŸ’›Honey mango - A general name given to a number of Pakistani mangoes...however this Chaunsa variety has to be one of my favourites. It's super sweet, fibre-less and juicy with a floral yet deep woody flavour. First grown in India more than 5,000 years ago. The tree plays a sacred role in India; it's a symbol of love ðŸ’›.